Excel Electrical provides a wide range of electrical installation, support and maintenance services throughout the country. Firmly established as a market leader today, the Kilkenny head-quartered firm provides the highest levels of quality service to their clients. Established by Tipperary native and Irish Management Institute graduate, Donie Corcoran in 1996, Excel Electrical has grown to become a leading electrical contracting company with a proven track record of delivering complex quality projects on time and within budget. 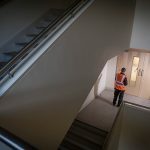 The company carries out a diverse range of electrical projects across the spectrum and operates on a nationwide basis. Their curriculum vitae includes electrical service installations across the following areas: research, healthcare, education, Department of Defence, financial institutions, residential developments, conservation, retail, call centres, commercial, general public buildings and public lighting. 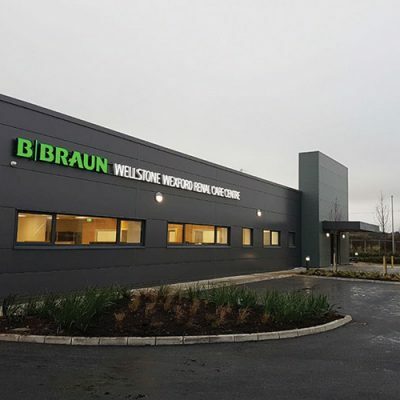 Dedicated to providing their customers with the highest standard of service, they ensure their clients meet all current compliance requirements and have the most effective electrical, security and networking systems to suit their requirements and budgets, all while minimising energy waste. These principles are implemented by a staff of qualified electricians, engineers and quantity surveyors who are well known in the industry for their extensive technical knowledge and vast experience in dealing with even the most complex and challenging of site conditions. 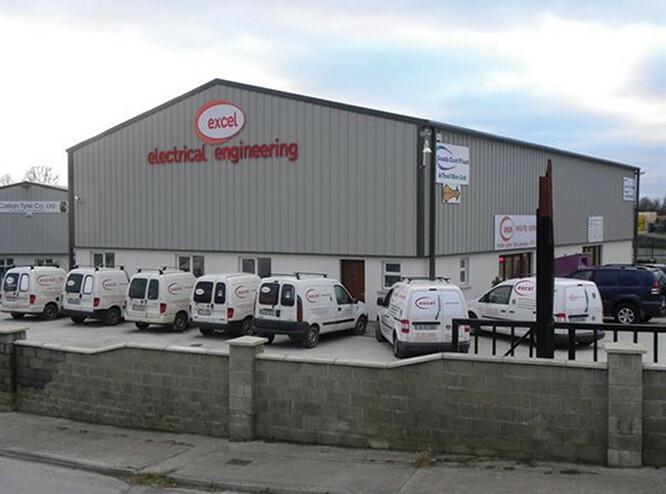 Today Excel Electrical employs approximately 70 staff, all trained to the highest possible standards and, according to Managing Director Donie Corcoran, are the company’s most valuable asset. “We’re extremely fortunate to have a highly skilled workforce. For instance, many of our project managers have been with us for the past 15 years. 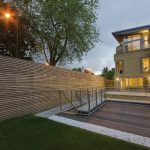 Excel has worked with a large number of well-known main contractors and design teams across the country on a range of exciting and prestigious projects from art galleries to theatres to churches. Their business is based on strong client relationships with reputation and trust at the core, always keeping in mind the company’s motto of “getting it right first time – safely”. To that end, in the last two years they have been successful in achieving ISO 9001, ISO 14001 and OHSAS 18001 accreditation. 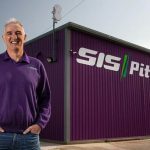 “These standards have assisted us by analysing and improving each element of our operation, from the selection of suppliers through to installation and commissioning. Among the many benefits of ISO 9001, the standard has helped us to improve customer satisfaction levels, internal efficiency and employee involvement. “Certification to OHSAS 18001 occupational health and safety management systems signals to our clients and stakeholders that the organisation is committed to protecting the needs of all our stakeholders. 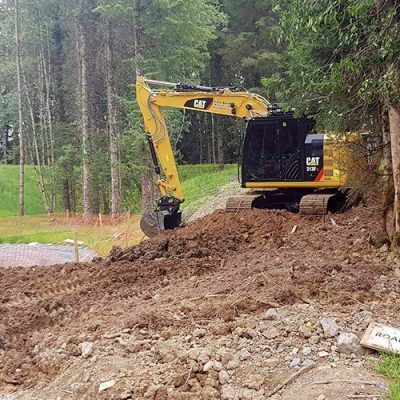 In a world where environmental impact is of growing importance, an environmental management system can keep you ahead of the competition. Excel Electrical’s ISO 14001certification ensures that the business focuses on its environmental impact, supported by effective management processes. “In a changing environment the business benefits are very clear – greater resource efficiency and waste management means lower costs”. 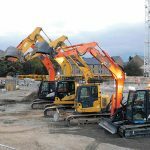 Excel have successfully completed work for a varied range of clients including architects, building contractors, property management companies, property letting companies and landlords. They have completed various types of jobs from office buildings and restaurants to retail shops and domestic house-hold installations. 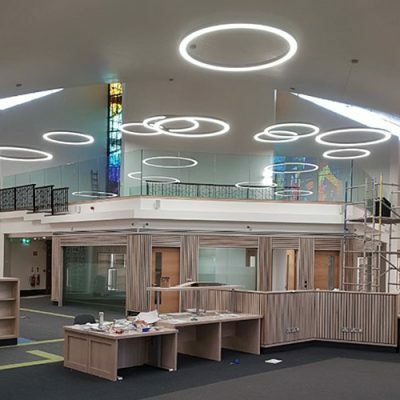 “We do a lot of high profile commercial and industrial installations across the education and healthcare sectors as well as office fit outs. Excel Electrical was not immune from the negative repercussions of the economic downturn but through hard graft and determination, they survived to tell the tale and Donie adopts an optimistic tone when the conversation turns to the company’s future prospects and their 20th year in business. This desire to remain at the forefront of the industry can be seen in every aspect of the Excel Electrical’s business including its employment of a BIM Engineer. The BIM (Building Information Modelling) concept envisages virtual construction of a facility prior to its actual physical construction in order to reduce uncertainty, improve safety, work out problems and simulate and analyse potential impacts. BIM processes have helped countless firms in diverse industries operate more productively, produce higher-quality work, attract more talent, and win new business. 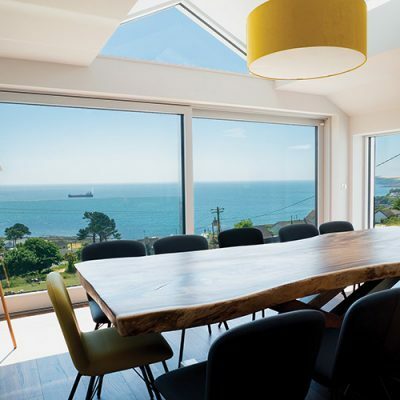 As a fully registered member of CIF, RECI, AECI and NECI, clients can be secure in the knowledge that all the company’s work is certified, carried out by qualified technicians and fully insured. “We are certified installers of 3m structured cabling systems and Nexans structured cabling systems and offer a complete 25 year warranty on both systems. So across the complete Electrical installation sprectrum, Excel Electrical’s staff has the knowledge and experience to ensure that all runs smoothly. Their employees pride themselves on their attention to detail and the flexibility and quality of the service they offer to all their customers and clients. Should you wish to receive a quotation for any type of electrical installation feel free to contact Excel Electrical’s estimation department or go to the contact page on the company’s website – www.excelelect.com. Their estimation department will be very prompt and efficient in returning an estimate to you.